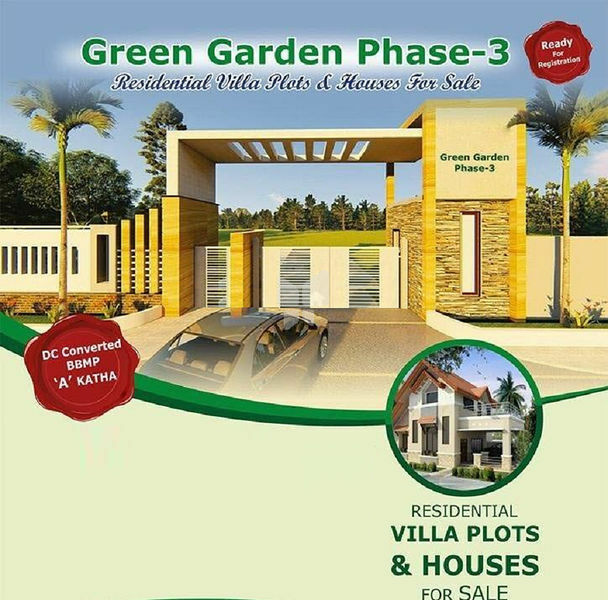 How Far is Green Garden Phase III? Green Garden Phase 3, a land estate situated in Bangalore North is a residential development. It is spanned over a wide area. The project is built with all essential amenities and is in close vicinity to all necessities.